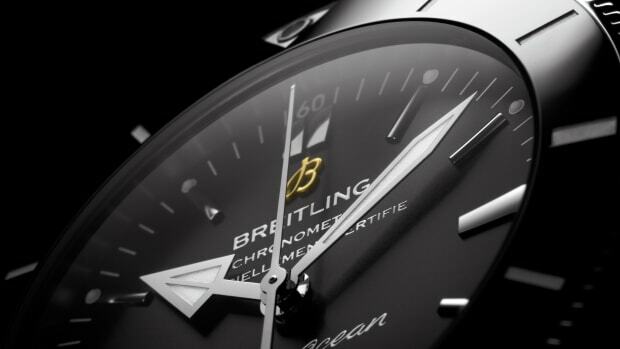 Surf-inspired fashion label Outerknown is getting its own limited edition timepiece from the folks at Breitling. 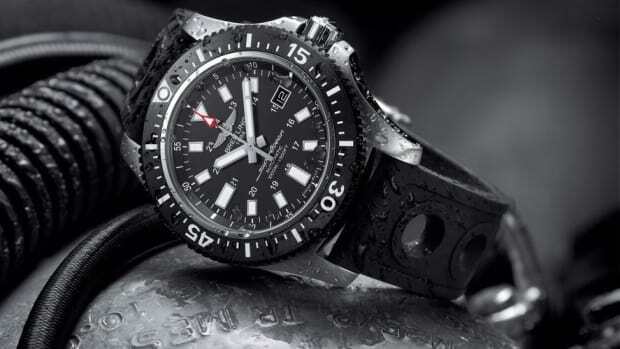 The watch has a 44mm black DLC-coated case with a unidirectional ceramic bezel that is both scratch and shock-resistant. 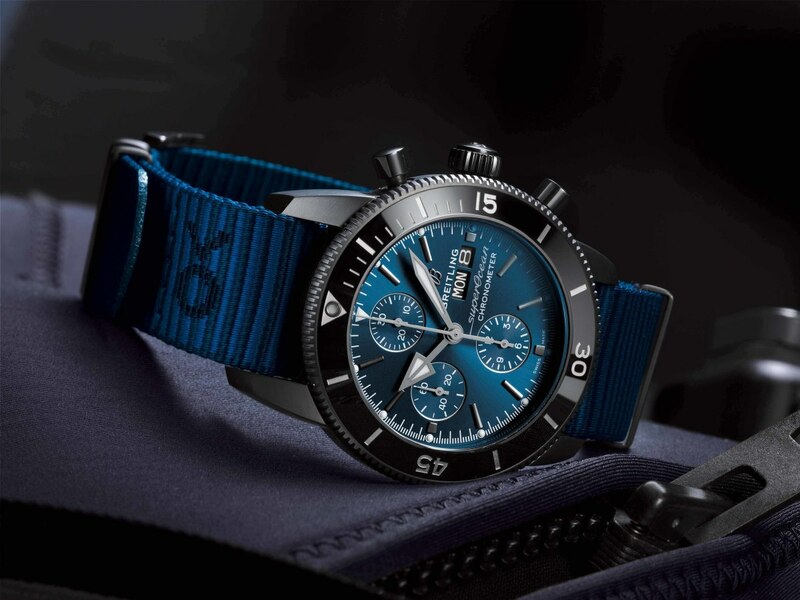 The dial and subregisters are colored in blue, a detail inspired by the Outerknown&apos;s connection to Ocean Conservancy and for the first time ever, an ECONYL yarn strap, which is made from recycled nylon waste. 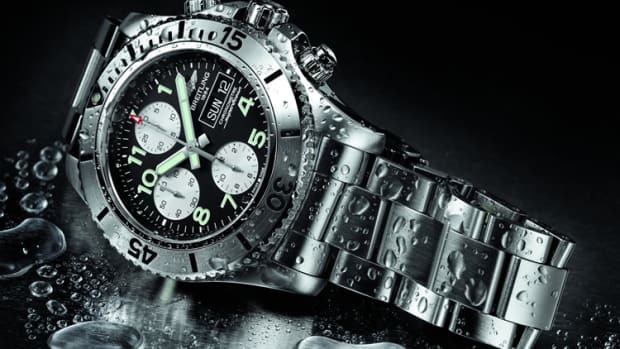 The movement is Breitling&apos;s Caliber 13 automatic, which features chronograph functionality and a 42-hour power reserve. The watch gets a tweaked version of Tudor's in-house movement.